I was feeling happy all day. Even I had dispensing laboratory test on that day, I was calm and cheerful and lively all day. During the lab, I did my report and procedures well. I was able to calculate the amount required for the prescription and detected the under dose problem in the given prescription. I was able to compound the products required… things went so well not until I faced the technical error in using the sintered glass filtered. Ended up, my product was flushed with the water coming in from the tube. Sigh… I had to re-do everything again. Never mind, just re-do it fast. Sadly, time did not allow me to do so and I got a zero mark for my lab test. Just forget about the sad case I had. That night, right away after my lab, I hung out with my best-ies, Christine and Yen for dinner. It has been such a long time since my last dinner with them. And we were going to indulge ourselves with a lavish dinner. We have yet dined in here and it was my suggestion to have our dinner here as me and Christine have been craving for a good Japanese meal after the text-messaging a week before. Here we were in Yuzu. Everything looks stylish and modern and trendy. 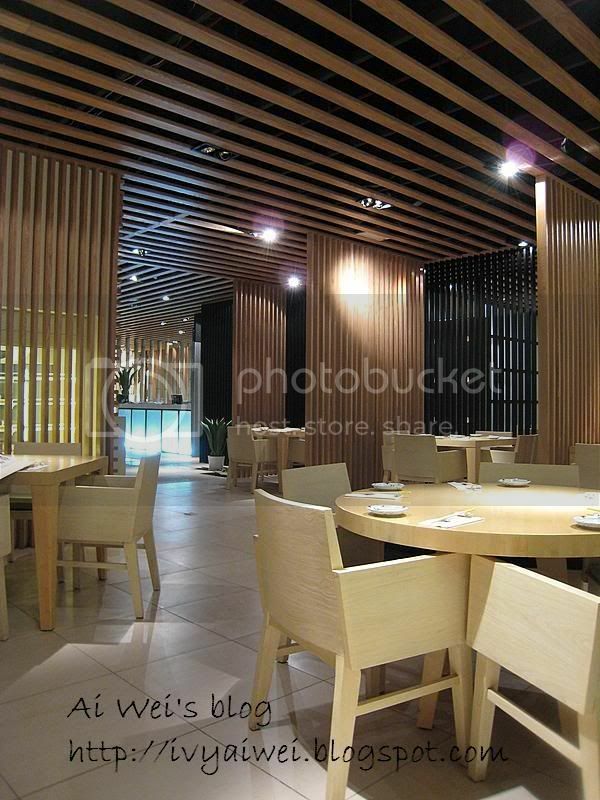 And honestly, 3 of us were overjoyed for the very fine ambience in Yuzu. Besides, there were not much customers at time we were there. So, we could really enjoy ourselves in this quiet peace environment. But the temperature in there was too low. We were chilled and hungry once we were seated. That increased our desire for more food. 3 of us decided to have set meals upon the recommendation from the waitress and had them sharing among ourselves. Since the waitress said that each meal was just enough for one person, we then ordered 3 sets but … full up after the dinner. Let’s have a look on the sets. 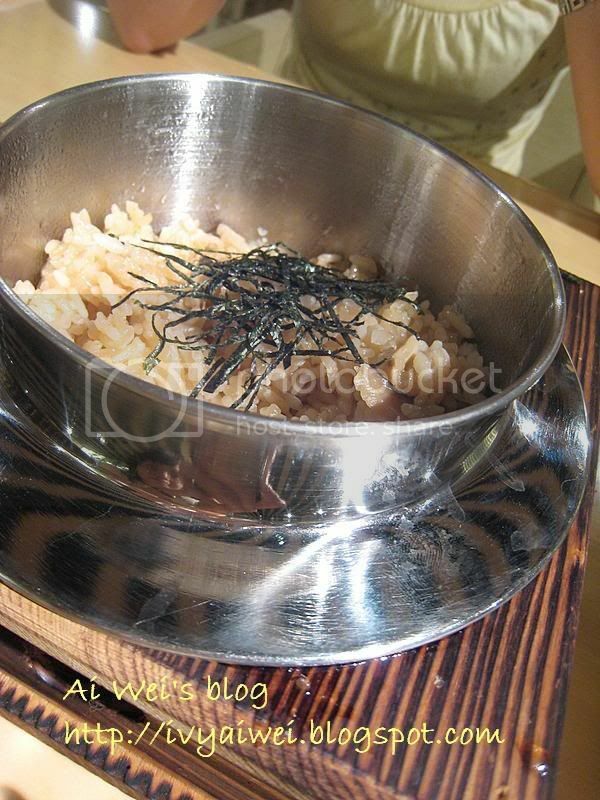 Yen ordered the Katsu Nabe Taki Komu Gohan Set　カツ鍋炊きこみご飯御膳 which was priced at Rm25. It came with Braised deep fried chicken cutlet and braised rice served with egg custard, 2 small appetizers, pickles, salad and fruits. The braised deep fried chicken cutlet was tender and doing well with the extra onions slices and eggs on top. The ‘Pot-ful’ of braised rice which was really large in portion. We could hardly finish them. 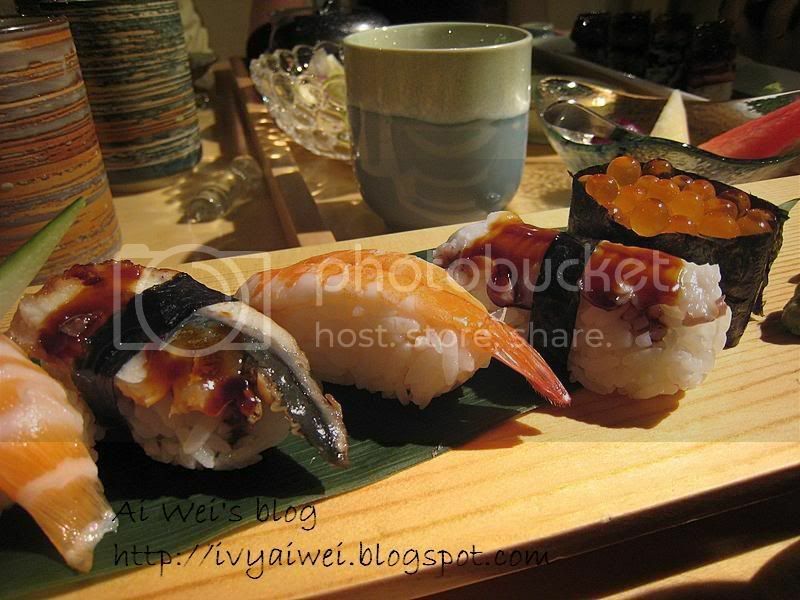 Next was Christine’s Unagi Maki Sushi & Kaminabe set 鰻巻き寿司＆紙鍋セット priced at Rm 35. 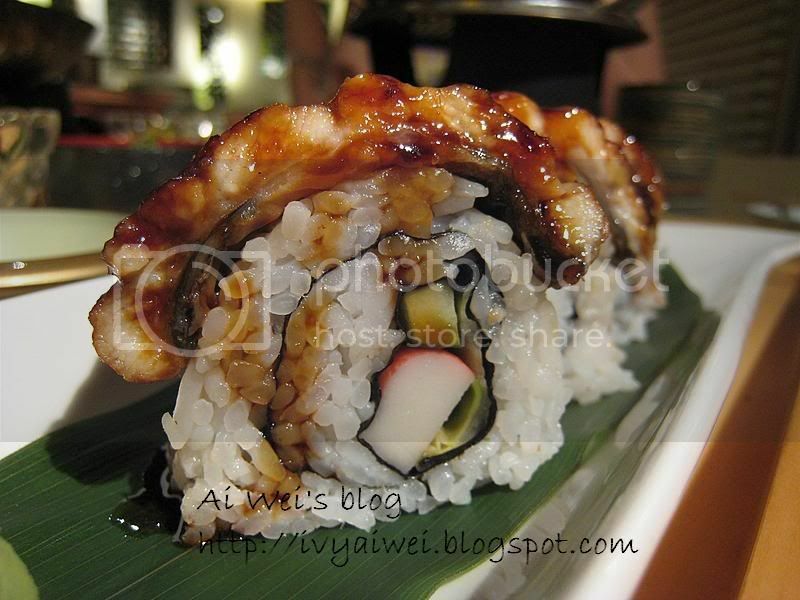 There were the Rolled Japanese eel sushi (which is our favourite too!) 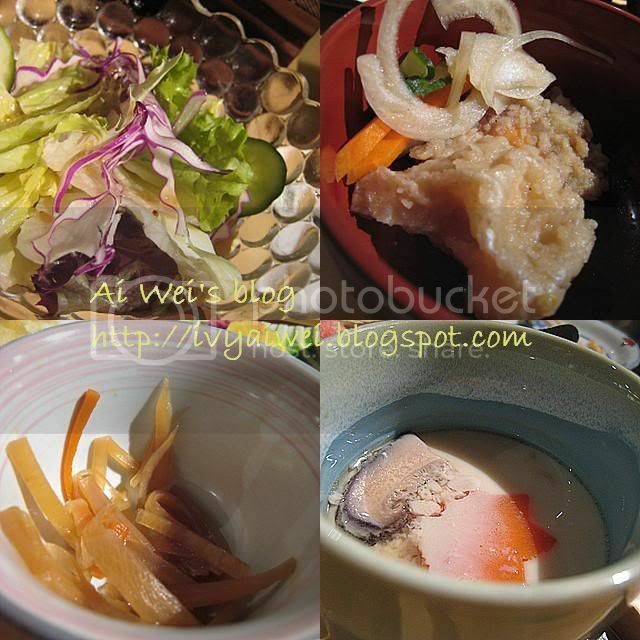 and glass noodles with vegetables and soup in paper pot served with egg custard, 2 small appetizers, pickles, salad and fruits. Hu-lala… the hot piping soup (kaminabe 紙鍋) definitely good to warm our tummy as it was really chilling cold on where we seated (but that’s the warmest place according to the waitress). 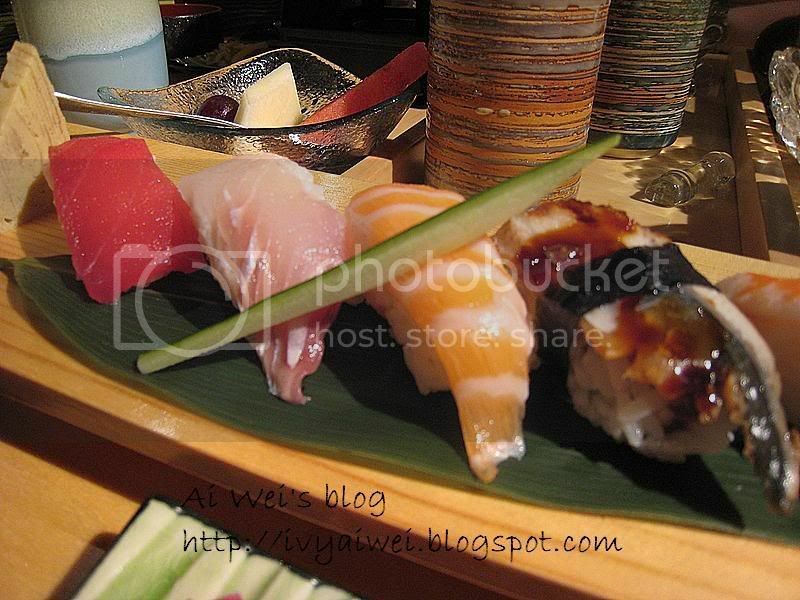 The Rolled Japanese Eel Sushi had our votes. 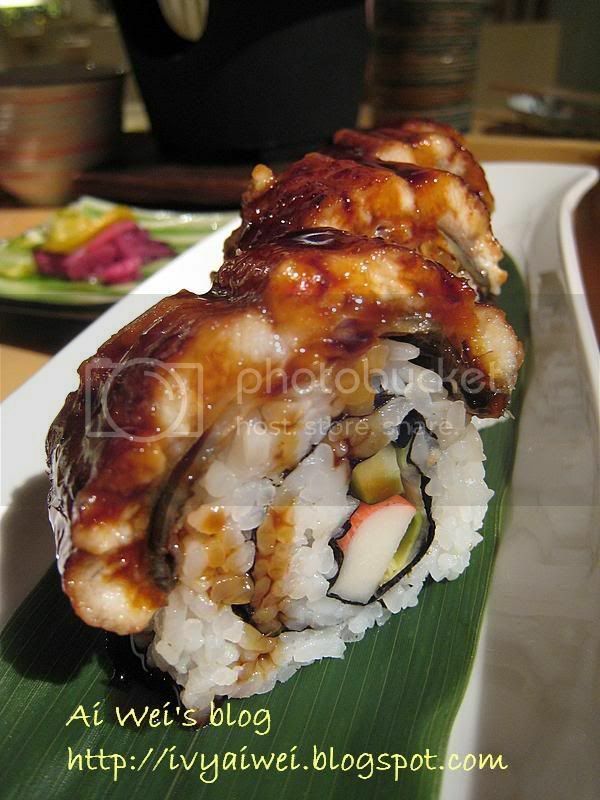 The Unagi was grilled with thick sauce flawlessness and matched perfectly with the rolled sushi. Finally came in the largest set, that’s my set. Hehe. 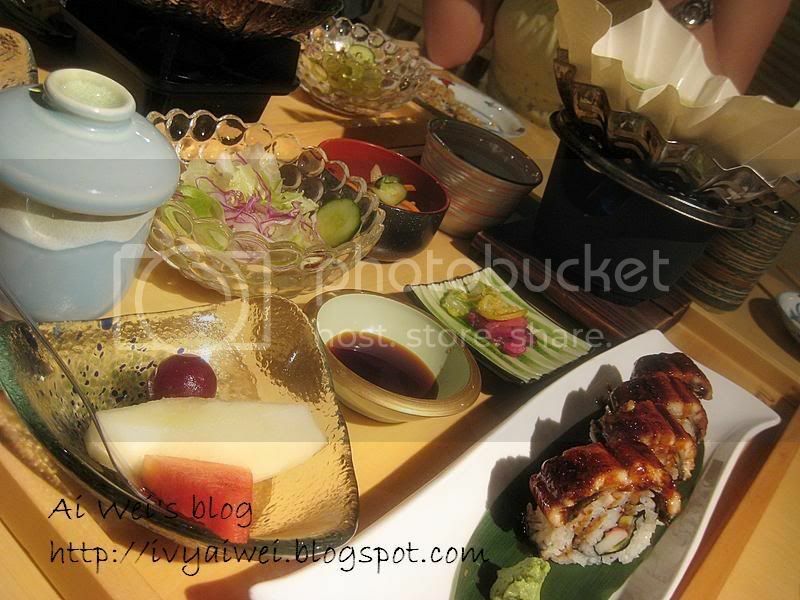 It was the Sushi & Tempura Gozen寿司天婦羅御膳 which was priced at Rm 38. there were Assorted sushi and tempura served with egg custard, tea pot soup, 2 small appetizers, pickles, salad and fruits. Clockwise, (1) fresh green salad in nourish and sourish dressing. (2) One of the appetizers I like the most. 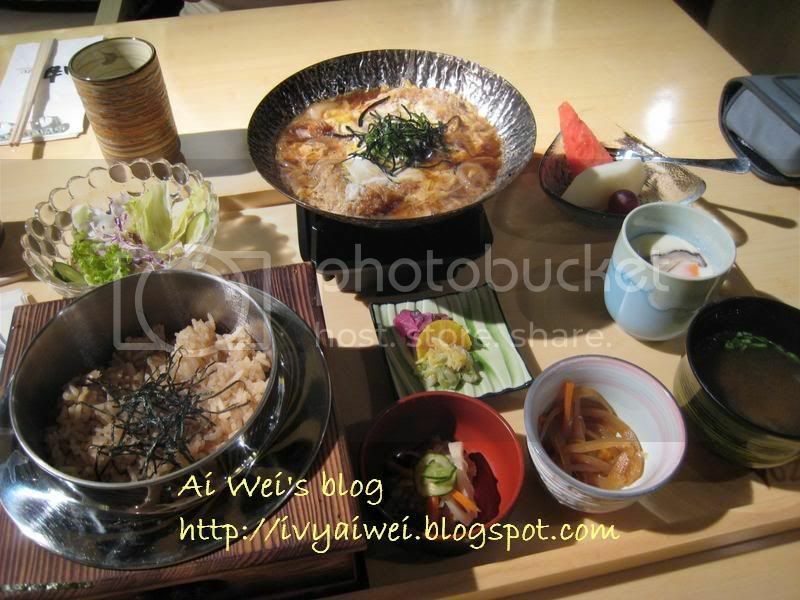 It was the fish which was tangy in flavour and it could really increase your keenness in this set meal. It was so lip-smacking good! 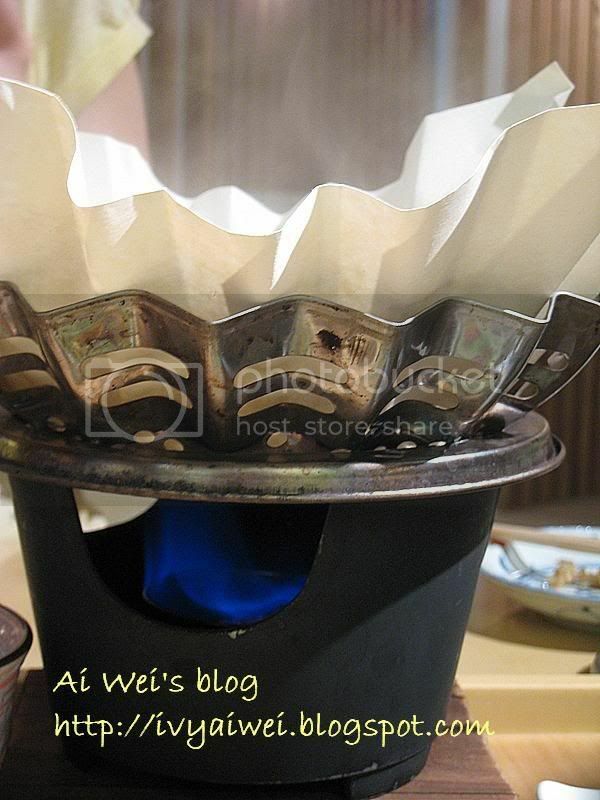 (3) And another appetizer which was the preserved raddish slices (I supposed). (4) Silky smooth egg custard. Look at this cute teapot. Isn’t it adorable?! 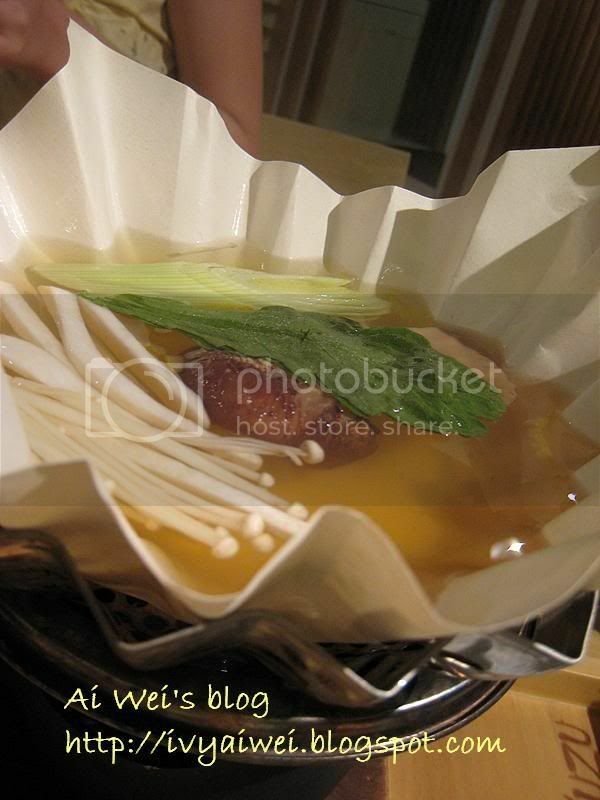 Yes, the soup (tea pot soup) was really sweet and light in essence and spiced up with the right amount of mushrooms and Enoki mushrooms. the price is really reasonable. 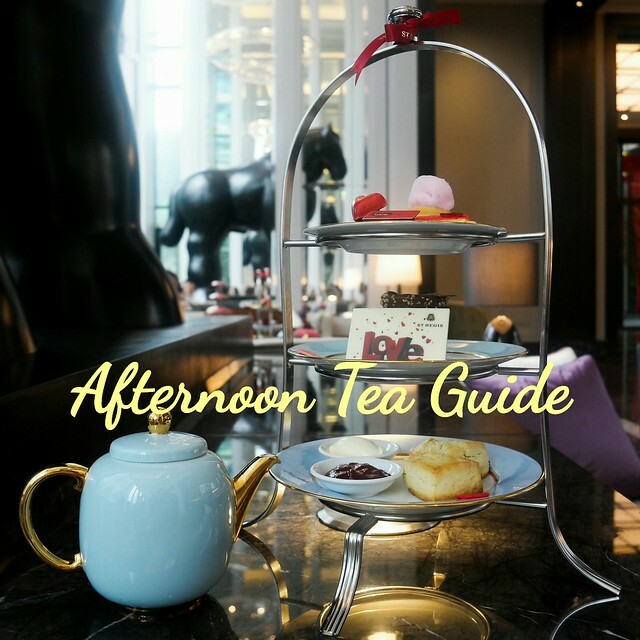 could have cost at least Rm60 at hotels and high-end restaurants. sashimi can be considered as yee sang also, right? great! they are also my favourite. this big set is very reasonable fro its price. 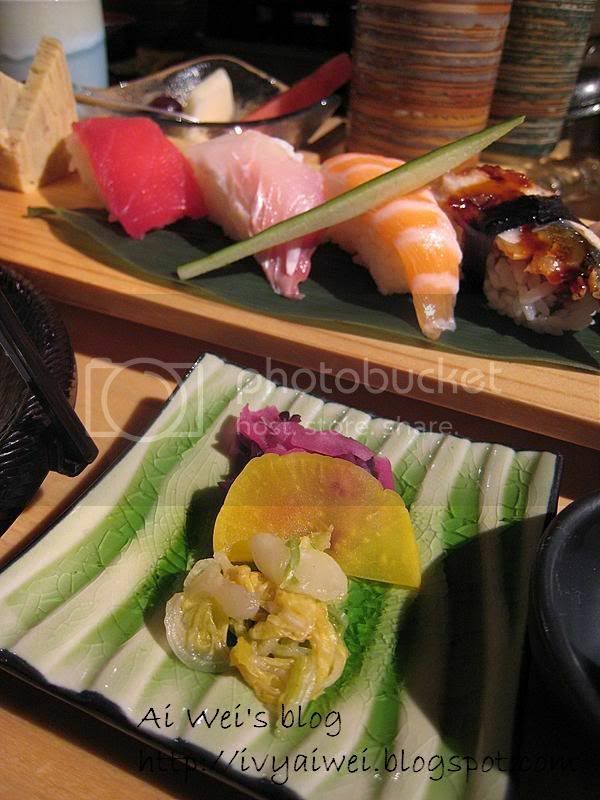 yep, price reasonable and the sashimi on the sushi are fresh. 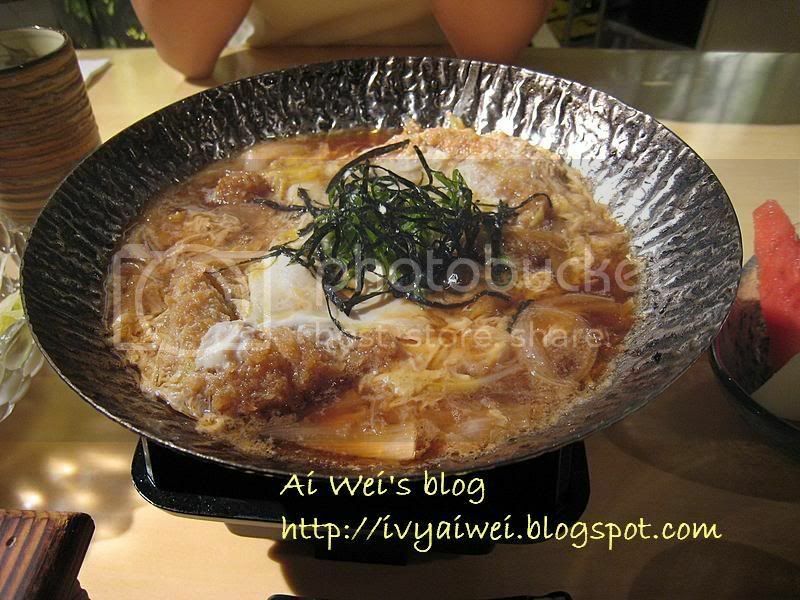 LOL, and then i had my very first yee sang in Yuzu. thanks dear. finally i sorted out the my very own layout. hehe. i love the Jap meal there. will definately revisit but not too soon lar. hehe. must save up a little first. HUGE!!! with the price 38 and came with such huge portion is worth it!! I wanna revisit Yuzu for their bento set. MUST MUST MUST! wahlau eh..definitely the blues from studying flew away really really quickly! ai yo yo… my favourite leh… and I can’t eat all these till later… sad sad sad sad…. 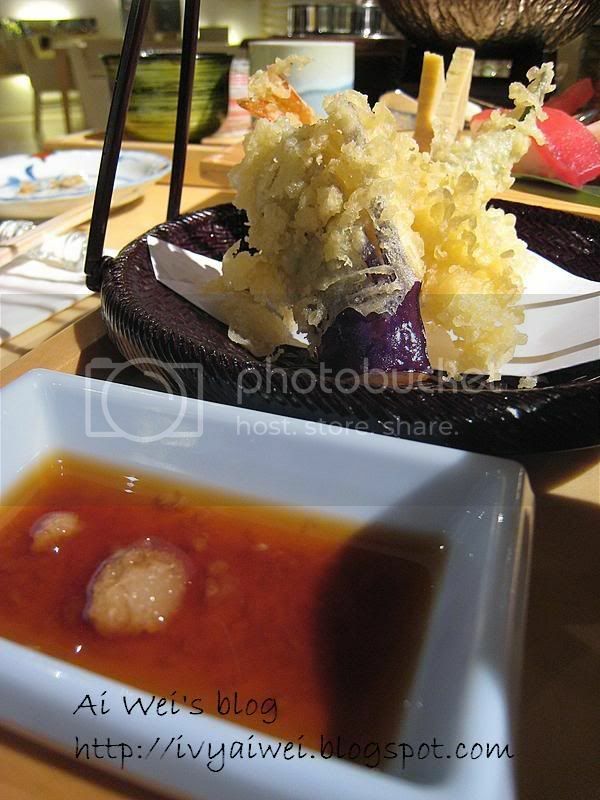 yep, it’s quite a worth if you love Jap food! ya lor!!! no more blues after the meal. now my mind keep recalling the dinner! i was actually sitting under the light. i don’t use any flashes on all my photo shots. the unagi rolls were awesome. 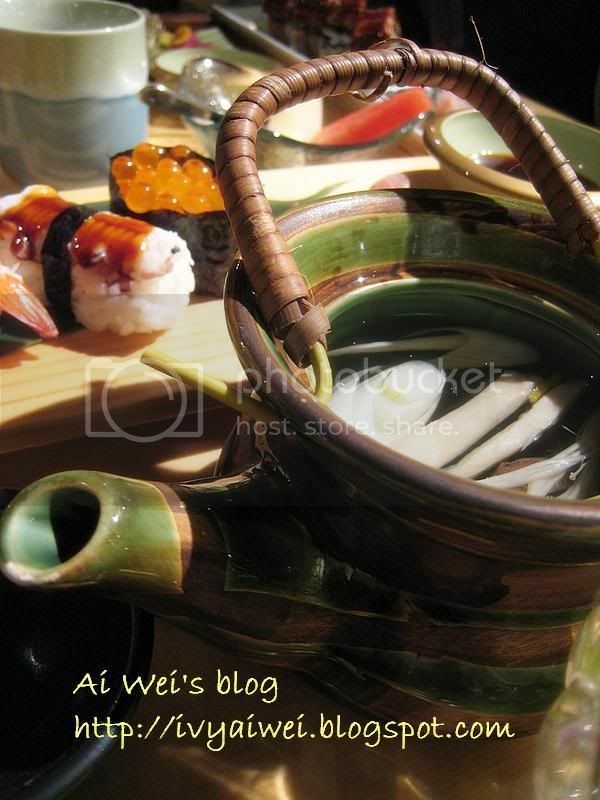 Unagi Unagi… i miss the dinner a lot! hahaha i tried yuzu when i first came back to kl this time. not bad lah and the waitress was very nice too 🙂 hard to come across waitresses like her in msia nowadays. Hm…let me guess. Are you studying to be a pharmacist? Ganbatte ne. Benkyo ga jozu narimasu. shinen no toki, shiawase ni narimasu. I can’t find this place everytime I’m in Gardens. Guess I haven’t fully explore the mall yet. 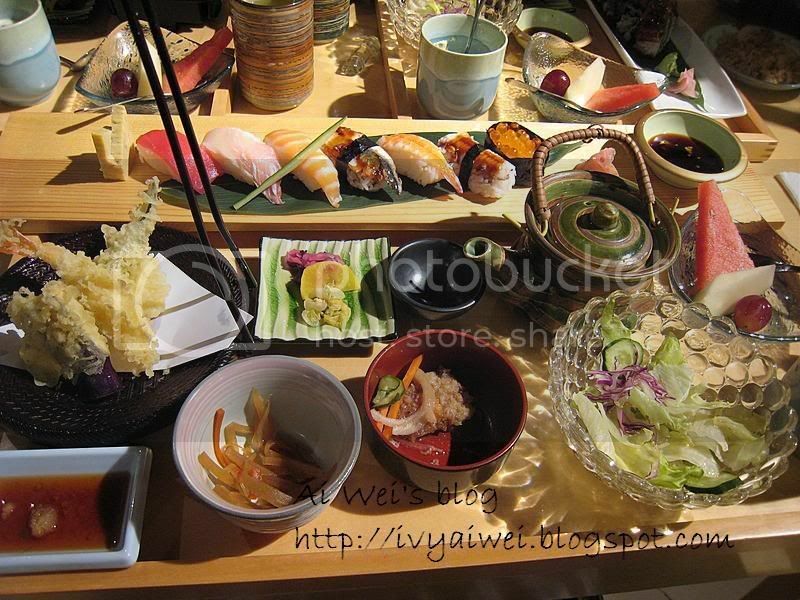 Anyway, nice food in Yuzu right? Guess it’s quite worth visiting that restaurant. Yummy! 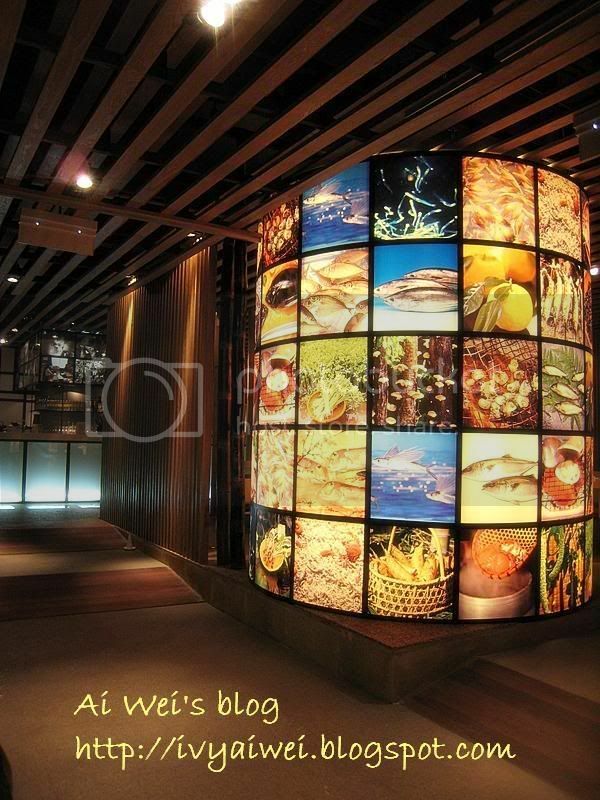 I’m definitely inspired to try this place now! hehe. The unagi really catch my attention!!! I wish U love me !!!!!!!!!!!!!!!!!!!!!!!!!!!!!!!!!!!!!!!!!!!! Wow! The food is stunning. 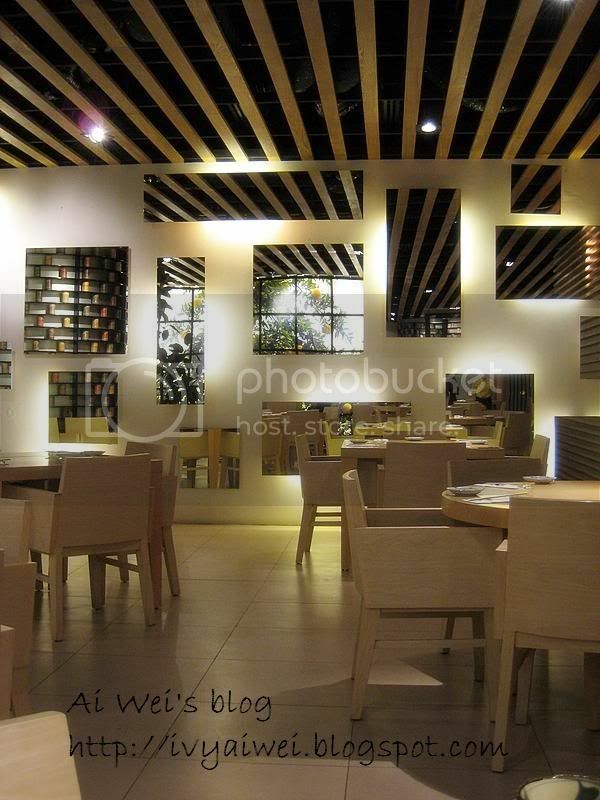 Very nice interior designs and the food looks so good. Maybe 2008 brings you loads of fortune! May you pass your exams with flying colours! yes, i agree with you. 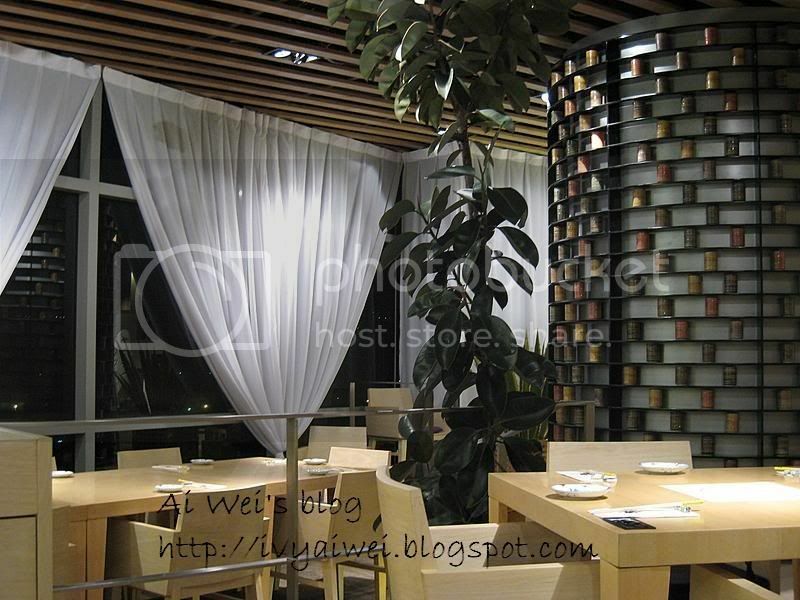 the waitresses provide a very good service and friendly with smile all the time. wishing you a very happy chinese new year! 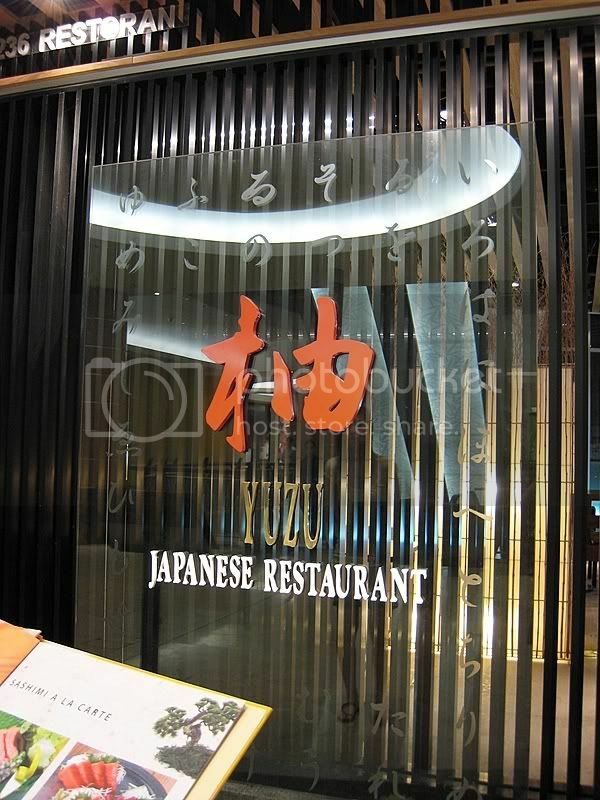 Yuzu is actually located at isetan side on the third floor, juz next to ochacha. try ur luck and happy CNY to you! thanks dear. hope you like the new layout i have made. i like the colour of blue as it is a cool colour to the eyes. 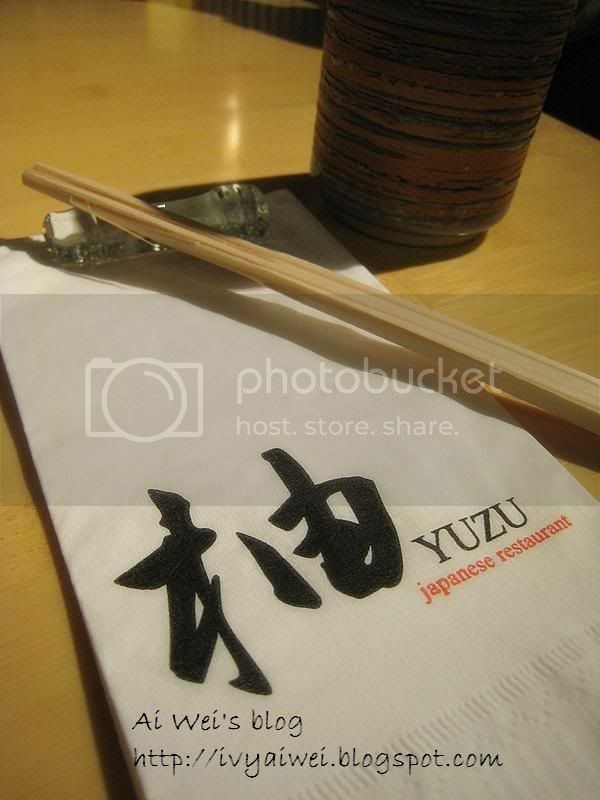 i love yuzu and thanks for the recommendation for a meal there! happy CNY to you! i am sure you will like this place with its superb environment! happy Chinese New Year! have a try and i bet you will love it. thanks for visiting and dropping me a comment! happy chinese new year! yes, the food are great in this fine ambience. gong xi fa cai! happy CNY!